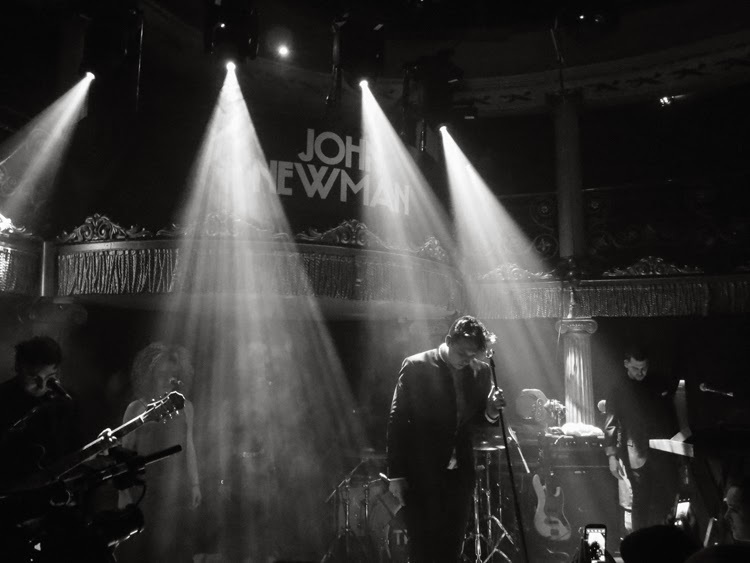 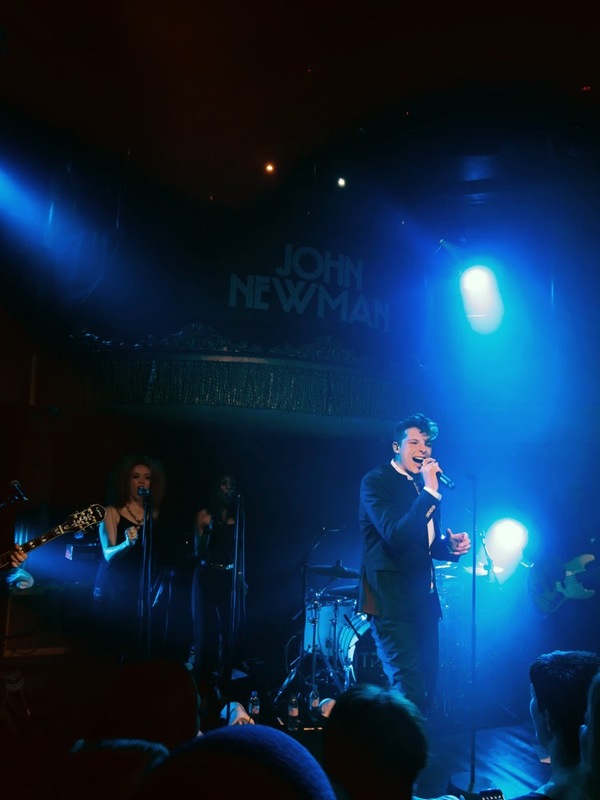 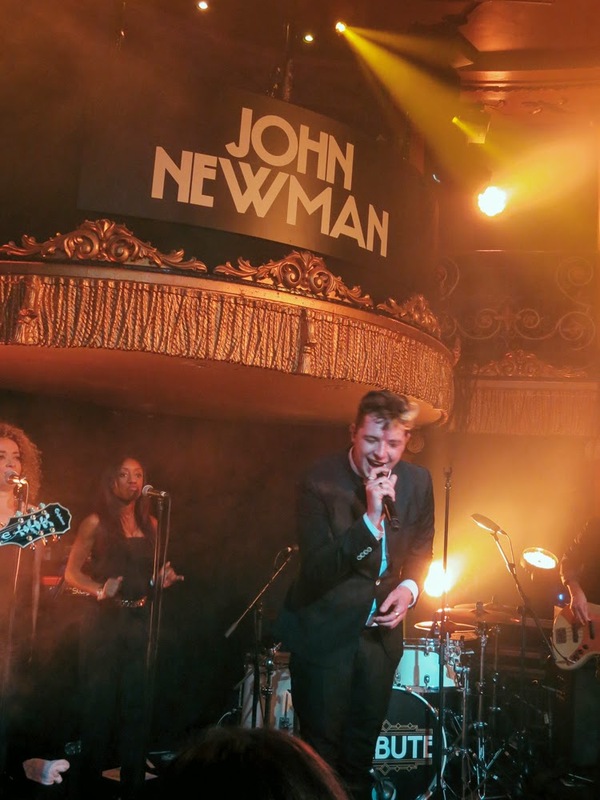 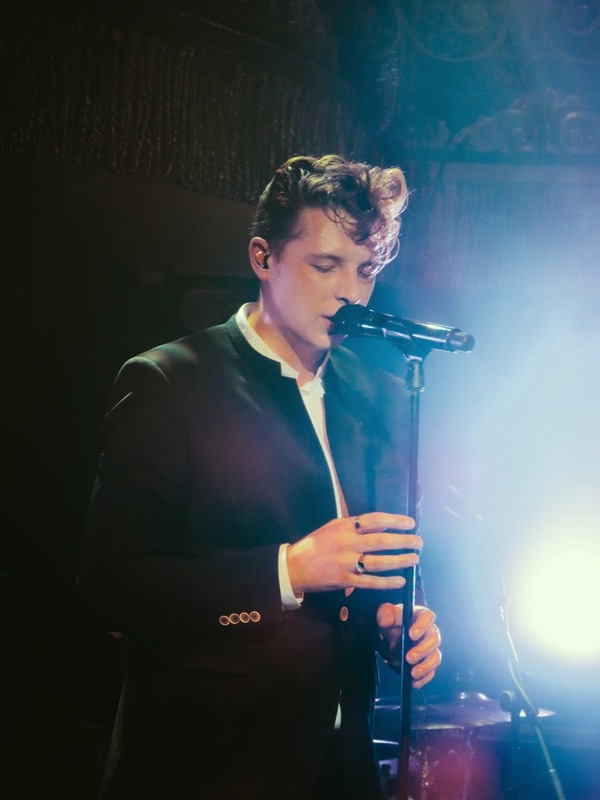 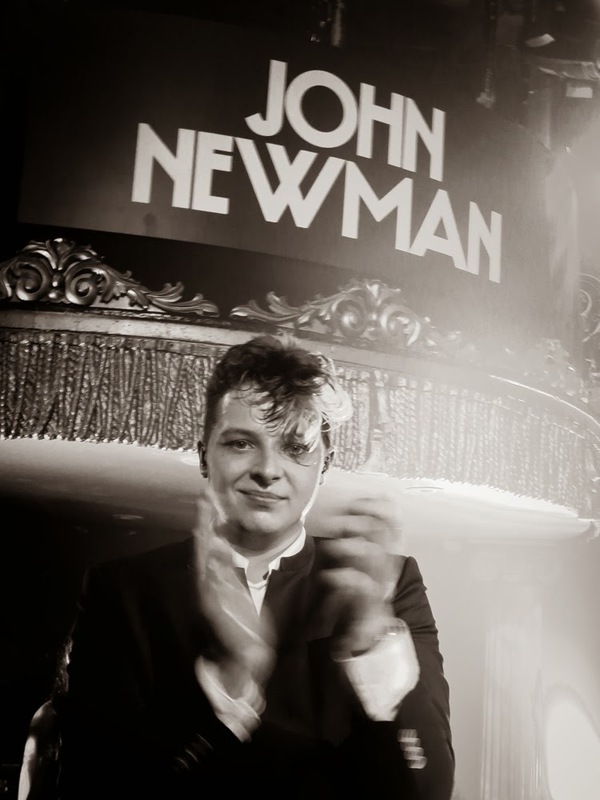 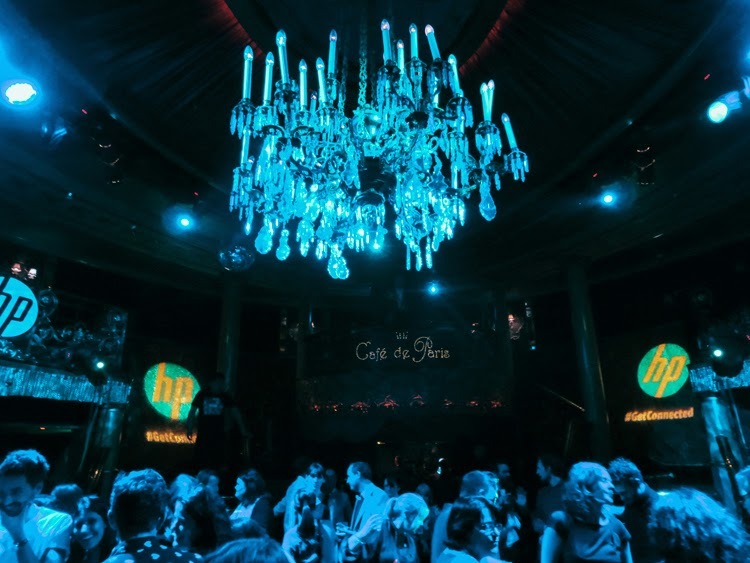 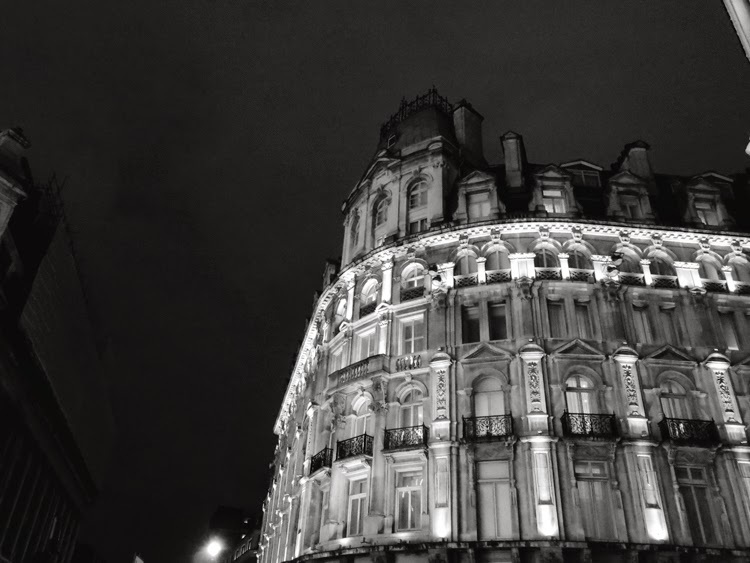 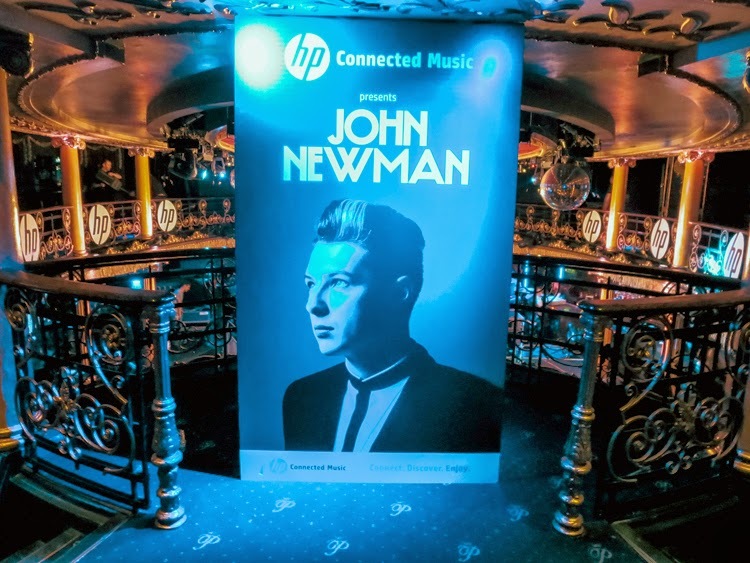 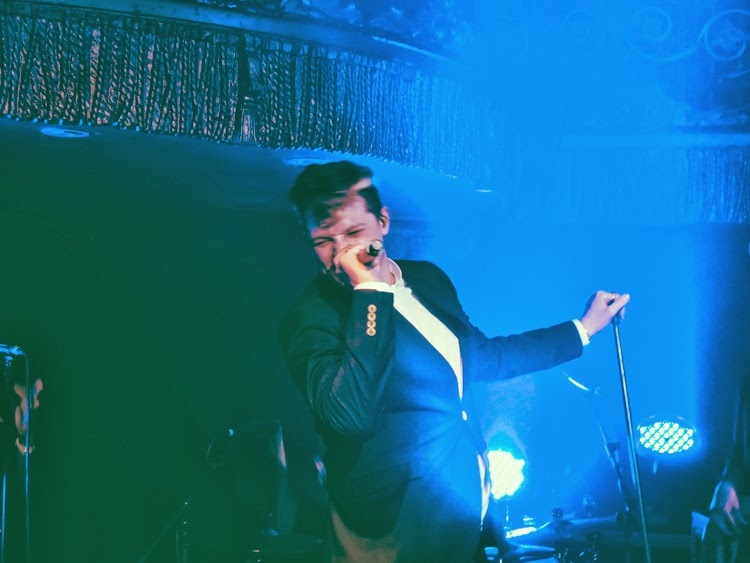 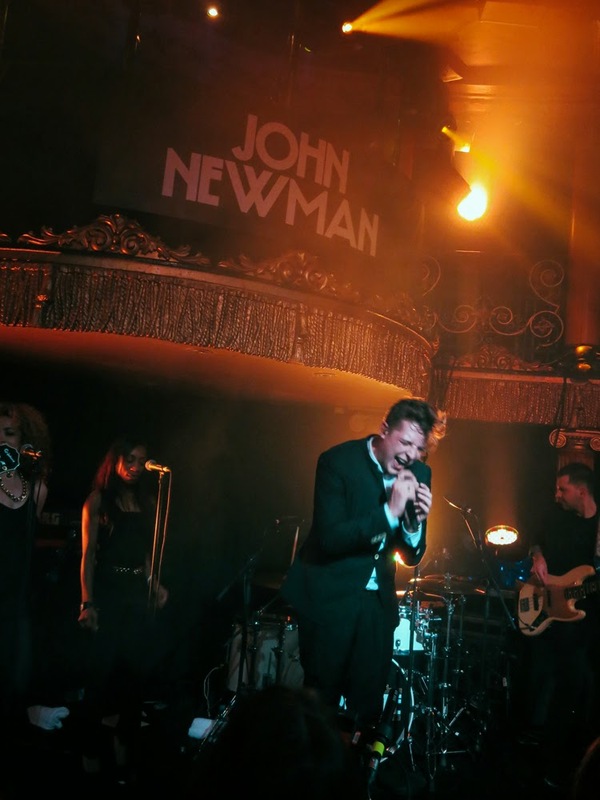 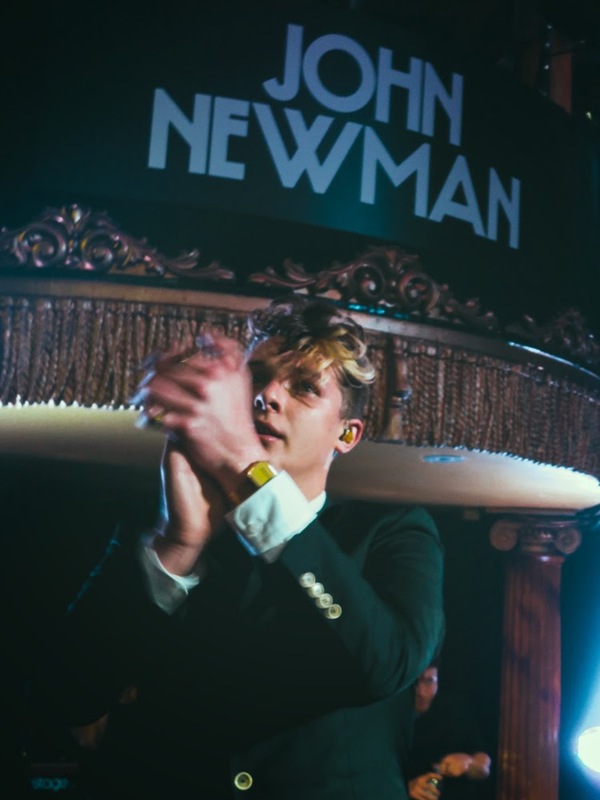 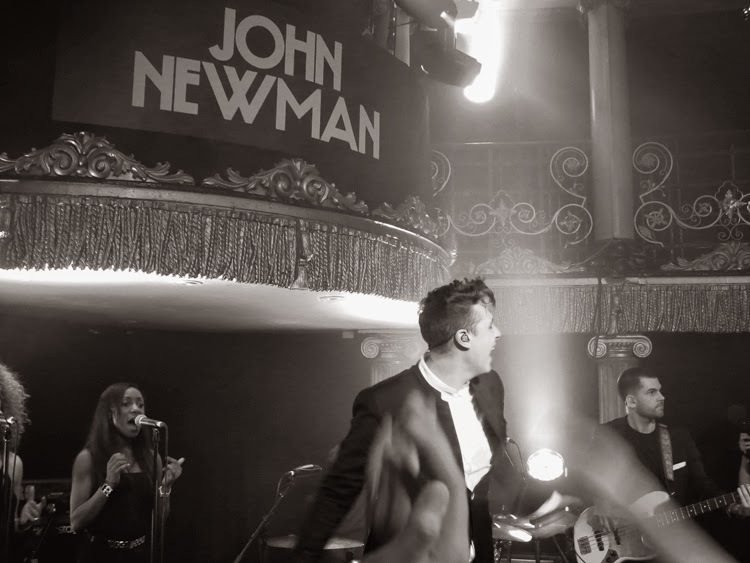 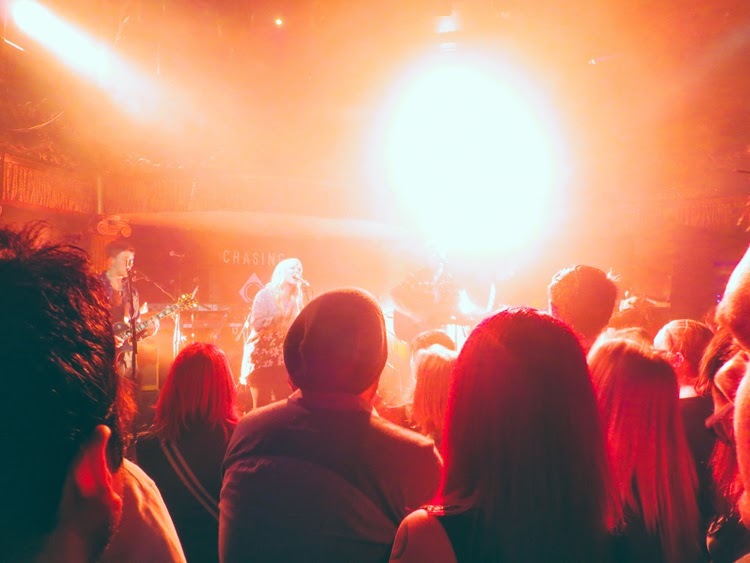 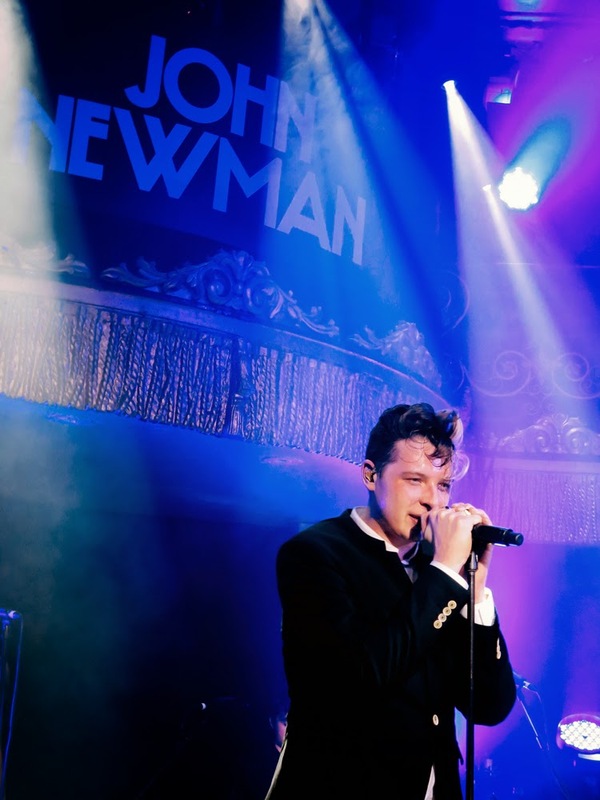 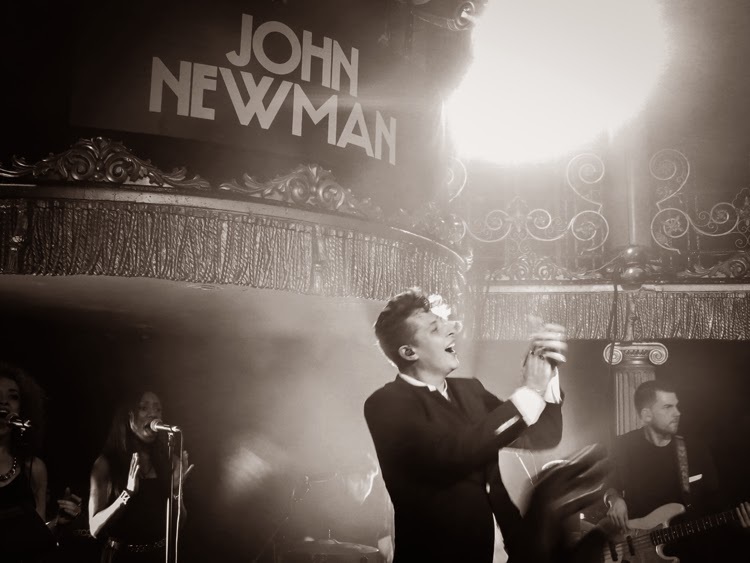 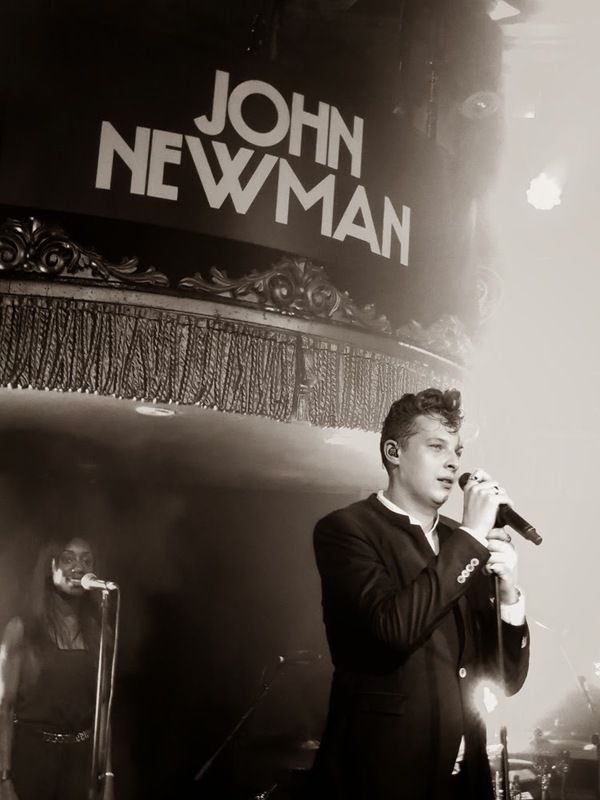 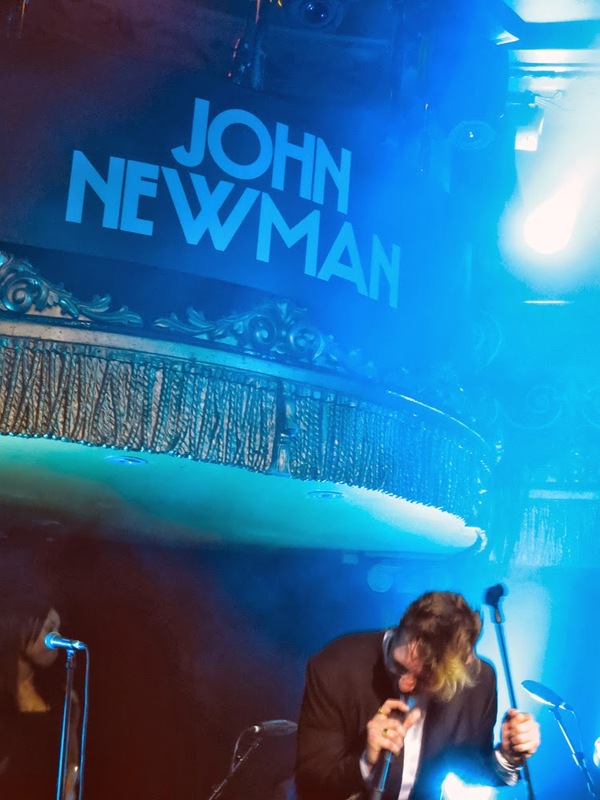 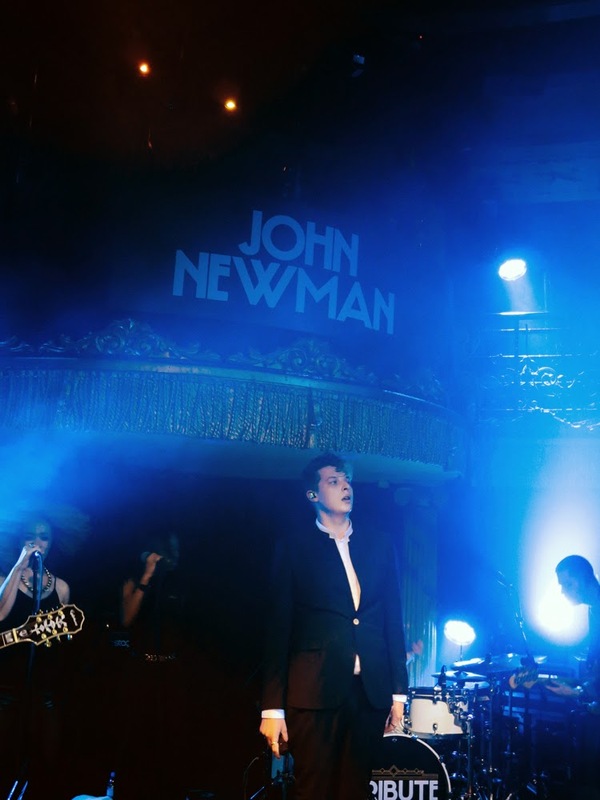 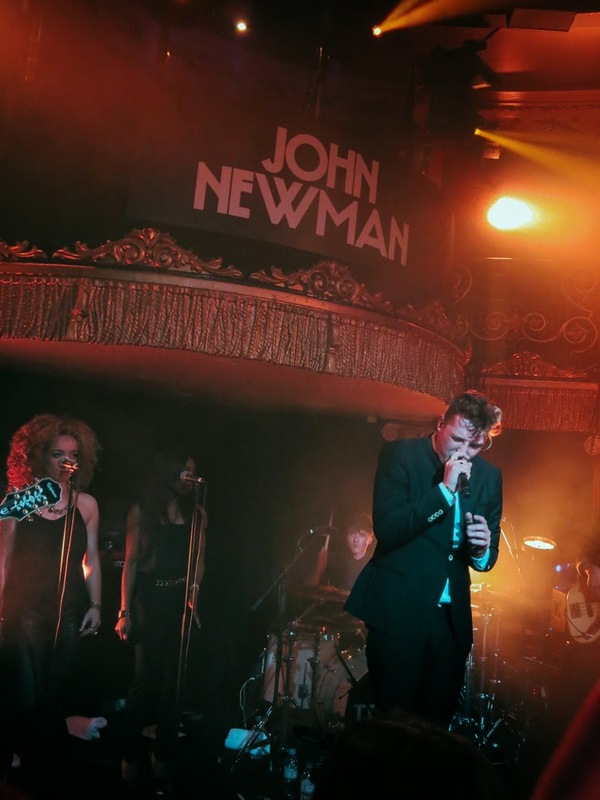 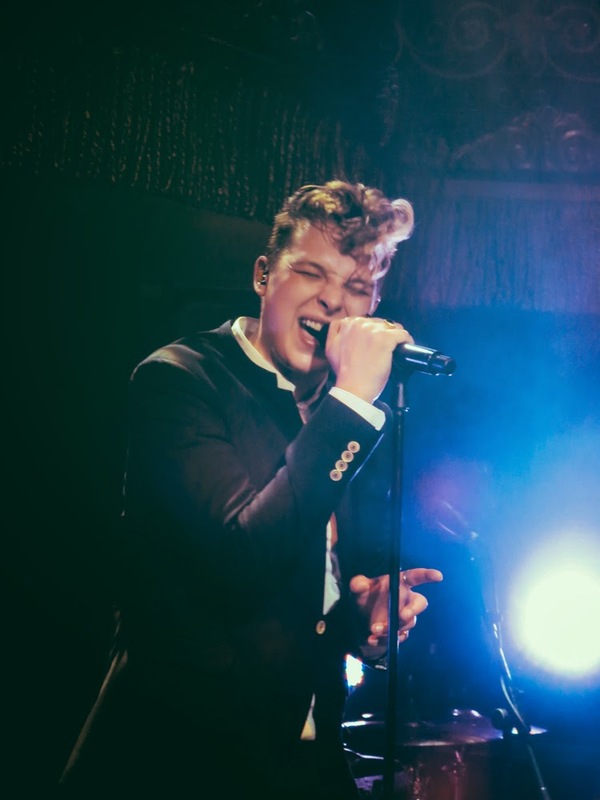 Last night my friends and I had the pleasure of attending HP UK's private John Newman gig hosted in Leicester Square at a beautiful venue called Cafe de Paris! 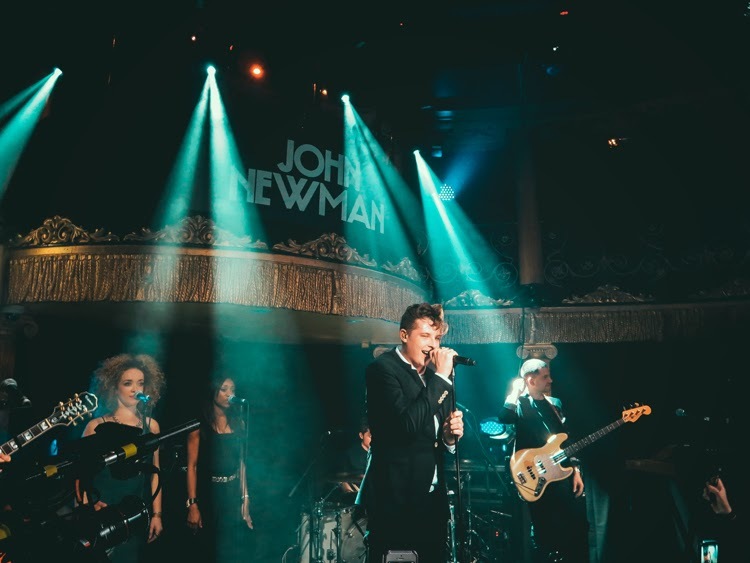 It was an intimate gig with, at most, 200 people enjoying a night of complimentary drinks and great live music. 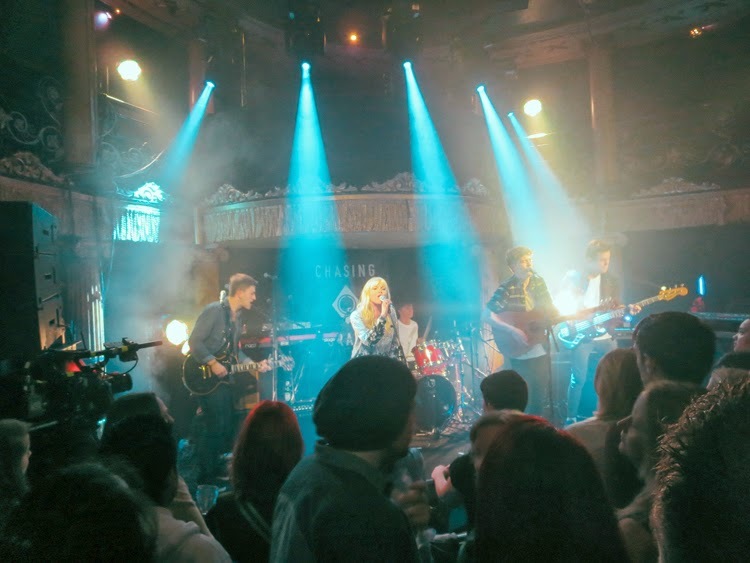 He had support by Chasing Grace, which is an amazing band if you have not heard of them already! 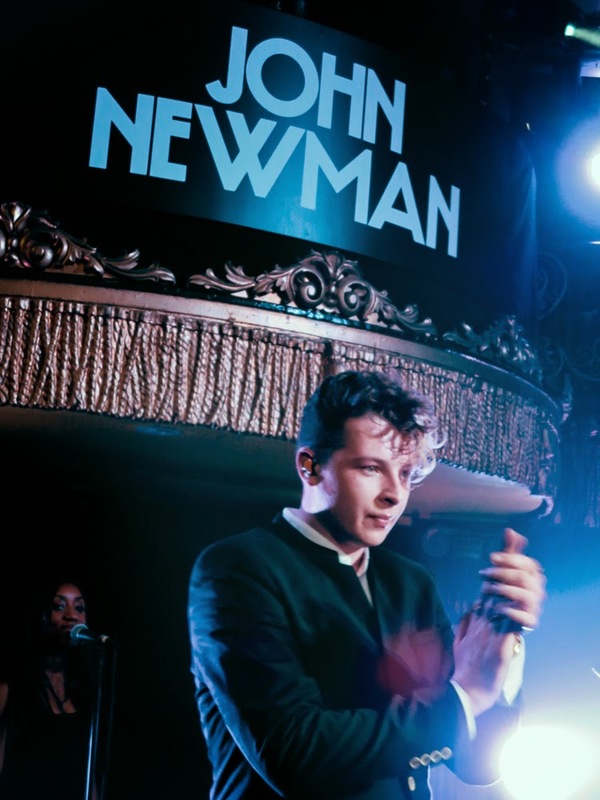 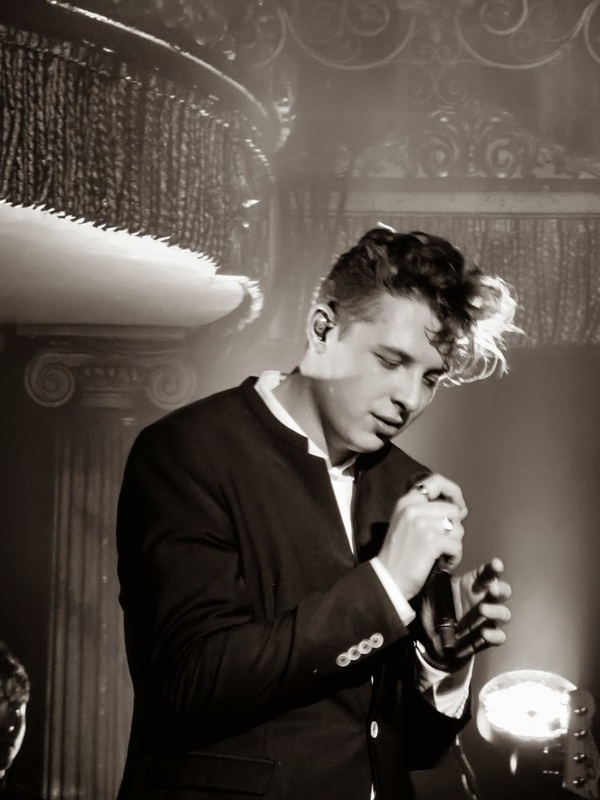 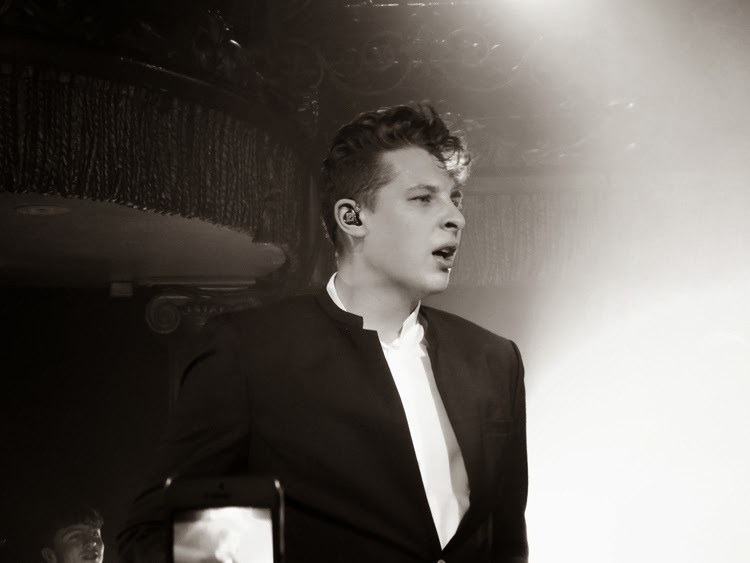 And of course, the highlight of the night was John Newman's electrifying performance. 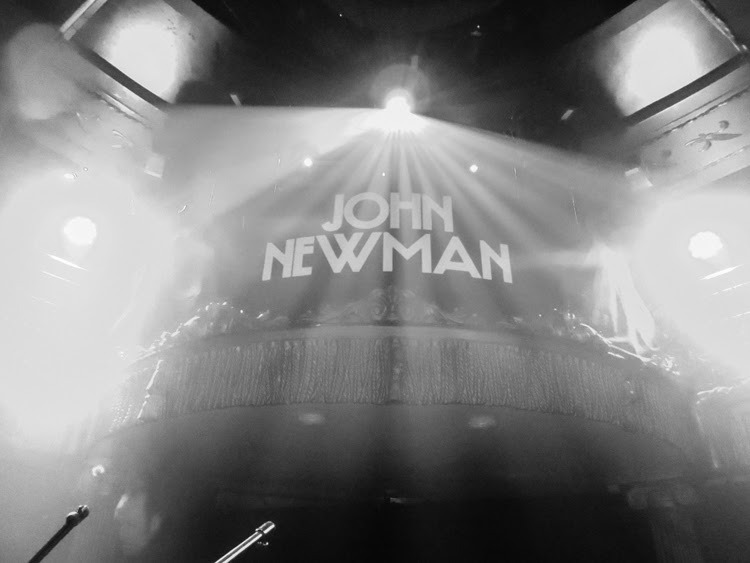 Prior to getting on to this private gig list, I had only really heard his radio songs but after finding that I was going to attend the show I made sure to download his album, Tribute, and I can genuinely say he has one of those albums where you can listen through from beginning to end without skipping. 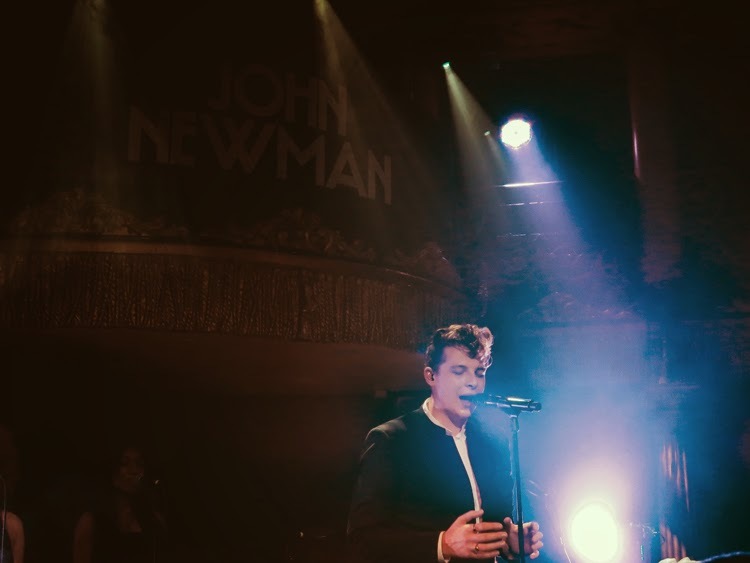 His voice has a raspy-bluesy tone and his stage presence gives off such a contagious energy to the crowd. 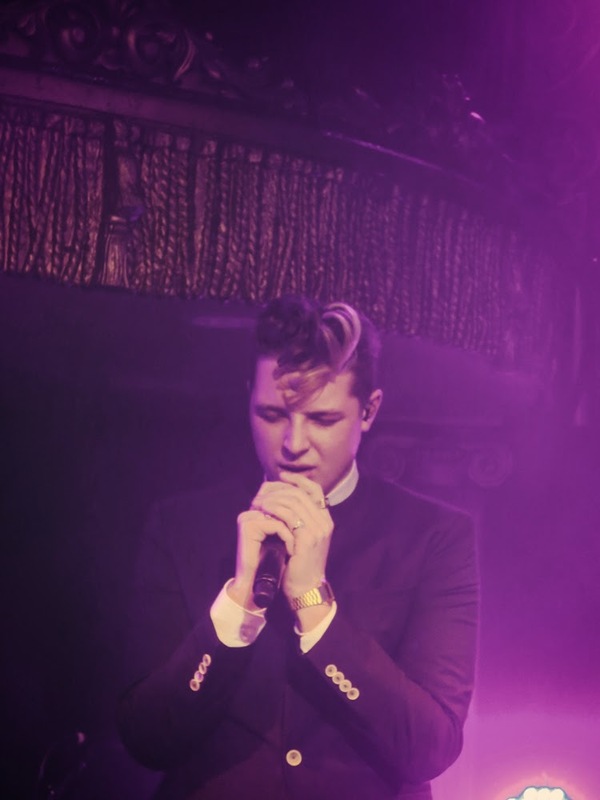 I love his old school feel despite the fact that we're pretty near in age. 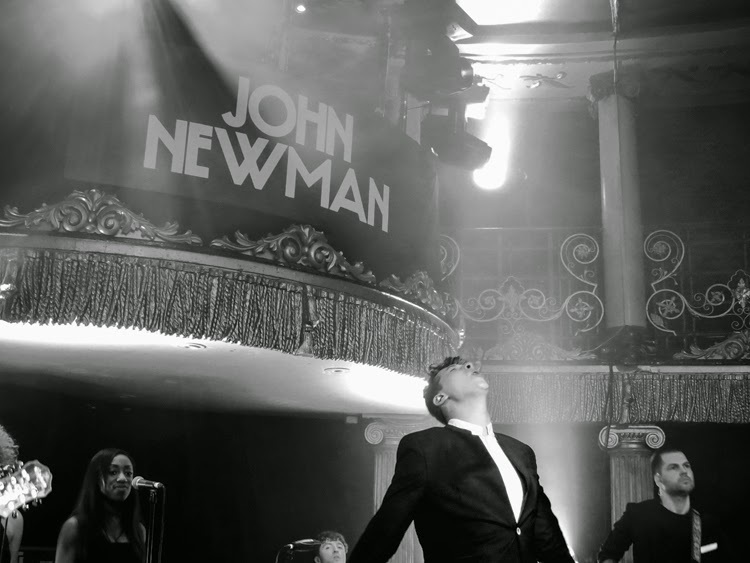 We stuck around on the dance floor 'til the end and had the pleasure to meet him. 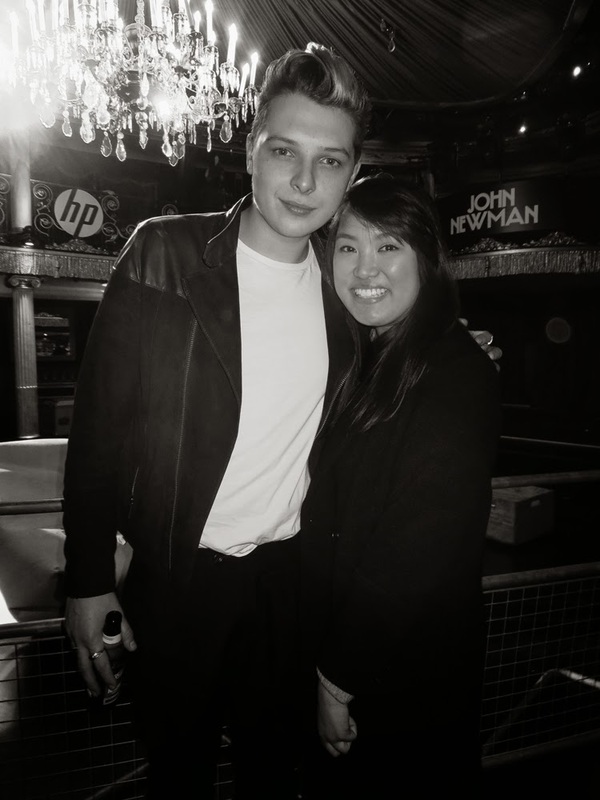 Such a cool guy. 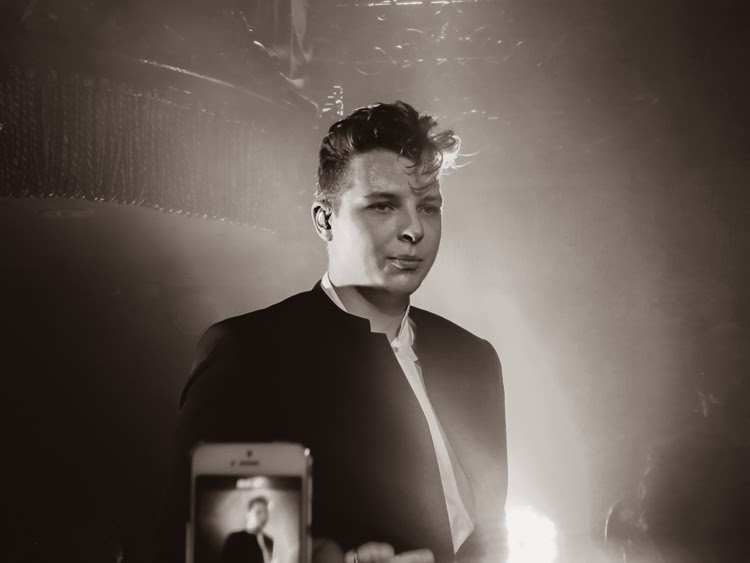 Looking forward to watching his rise in recognition.